Looking for Breakfast Earl Grey Loose Tea? Whittards traditional Earl Grey Tea has been given a stronger twist to make it perfect for drinking at breakfast time. Breakfast Earl Grey fuses malty Assam, crisp Ceylon and mellow Kenyan black teas to create a vigorous blend with just the right kick for mornings. It still has the irresistible, delicate bergamot taste, but is livelier than classic Earl Grey. As the name suggests, Breakfast Earl Grey Tea is definitely a drink for the mornings! 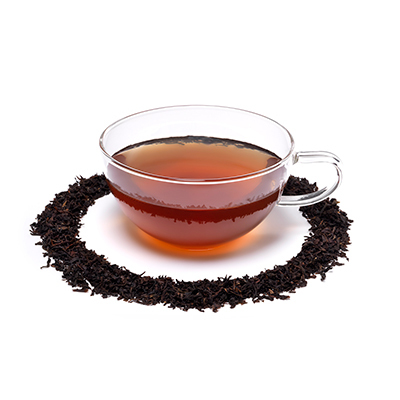 It packs a welcome punch without compromising on that much-loved classic Earl Grey taste.